Are you looking to master rock guitar? 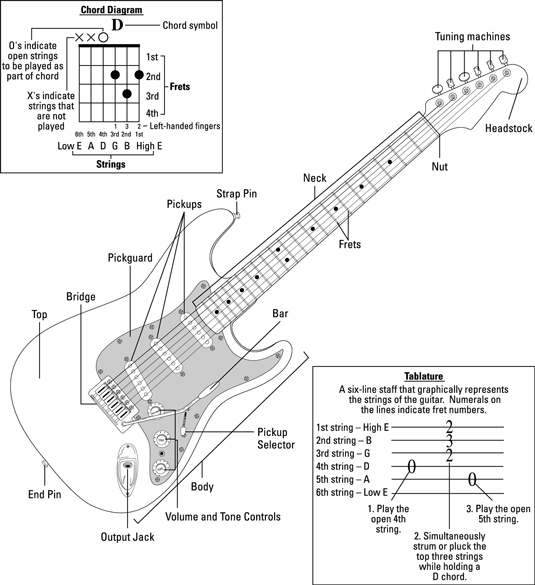 First, make sure you know the parts of an electric guitar, then get a beat on the common open-position chords, and moveable chords of rock guitar. These moveable, or power, chords get their name because they get their root from the 6th string. These moveable, or power, chords are rooted from the 5th string. 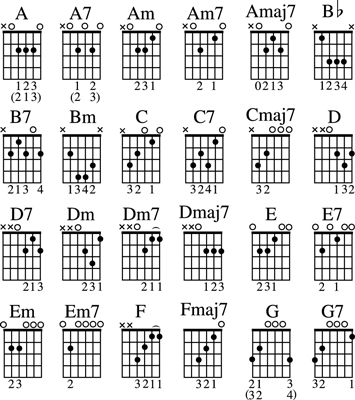 These additional chords are also rooted from the 5th string.